Kuza is an African manufacturer of beauty cosmetics products, specializing in ethnic range of luxurious items. 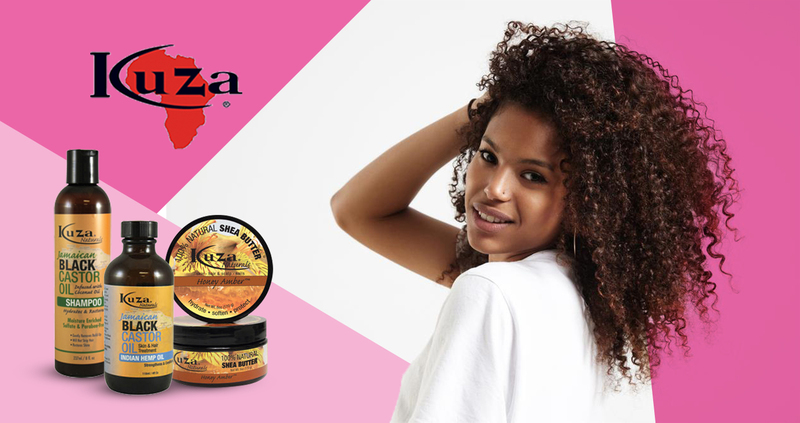 Most of the Kuza products are made with natural ingredients, allowing them to be very effective on the ethnic hair. The iconic Kuza Beez Wax is being used by thousands of individuals all over the world daily.